In the charcoal making production line, sawdust briquette machine plays a prominently important role. As all equipment have vulnerable parts, the vulnerable parts of the charcoal making machine is the sawdust propeller, so in the daily production of sawdust briquette charcoal machine, regular cleaning and maintenance shall be paid to by operators. 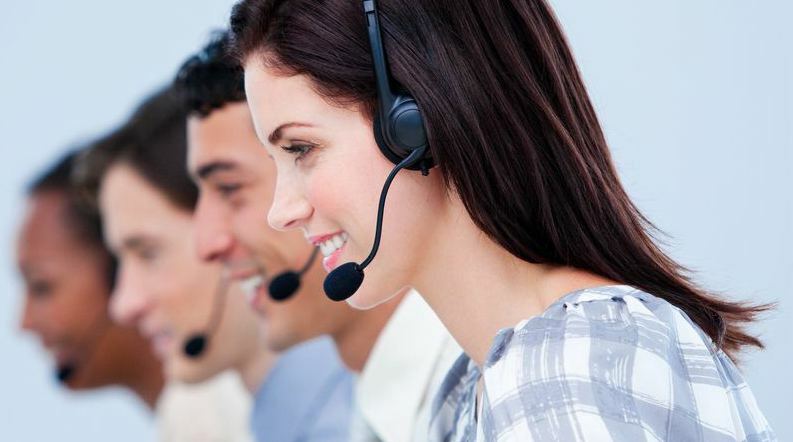 In this way, the normal operation of charcoal briquette machine is ensured with its service life prolonged. Sawdust charcoal press as molding equipment in the process of the charcoal production line, the charcoal production process is very important. The propeller is the vulnerable part of the sawdust charcoal briquette machine, so operators shall examine and repair it timely to ensure a smooth and effective operation. 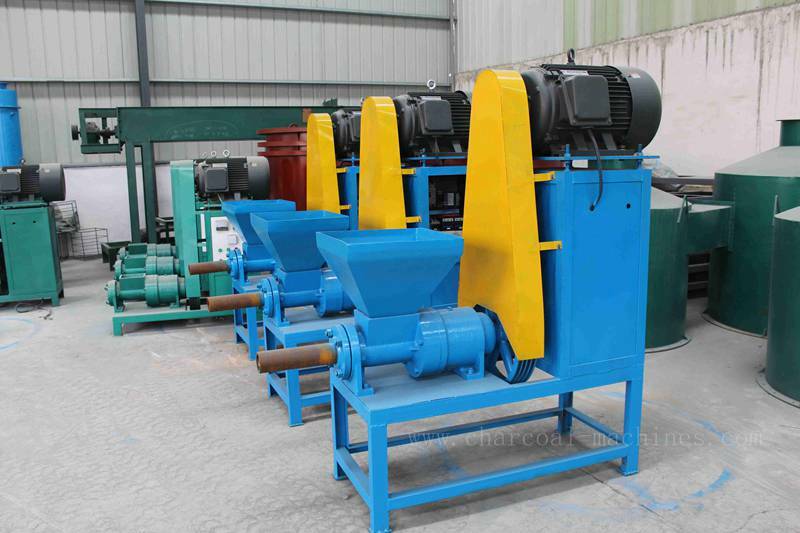 Sawdust charcoal briquetting machine propeller shall be inspected maintained in 15 to 20 days of working. If a high frequency of operation within a short period of time by inspection and maintenance cycle shall be shortened to ensure a proper function of sawdust briquette machine. 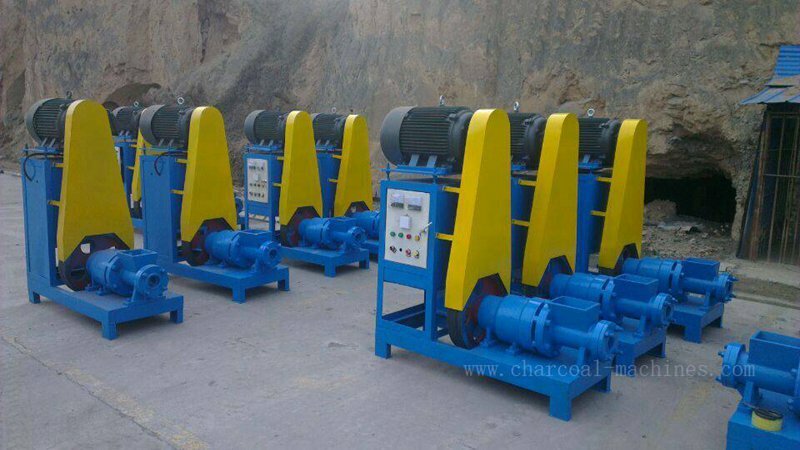 Then if the problem occurs or the sawdust briquetting machine propeller fails to work, it leads to the molding problems, shape forming, and density problems, and even directly post passive effect on the charcoal products sales. So proper inspection and maintenance charcoal making machine on propeller are very necessary, in addition, sawdust briquetting machine propeller is highly recommended that you choose wear-resisting electrode as the instrument to repair because the propeller is made wearable materials. The extrusion molding is also important. After the propeller is repaired, use gauze for surface lapping to make it smooth. Charcoal briquette machine propeller is made of high-quality raw materials, such propeller is much more wear-resisting, durable, and is adapted to any working environment, and the electrode shall be adopted in propeller for wear-resistant effect. The average electrode welded can lead to slag falling, and seriously affects the production of charcoal making and machine working. Only all aspects of charcoal making machine are ensured, can production yield and quality be guaranteed.